Another year, another rotation of our JET family members! July is drawing near, and it will soon be time to say goodbye to those who will be leaving us. 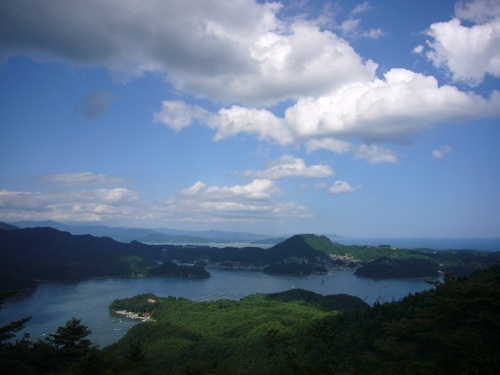 In line with the well-established and revered tradition of the years past, this year's Leavers' Party will take place on Oshima Island in Kesennuma Bay. Come join us in this rite of passage whether you are leaving or staying! Afternoon of June 28, 2014 (Sat.) through the following morning. 5500 yen per person. 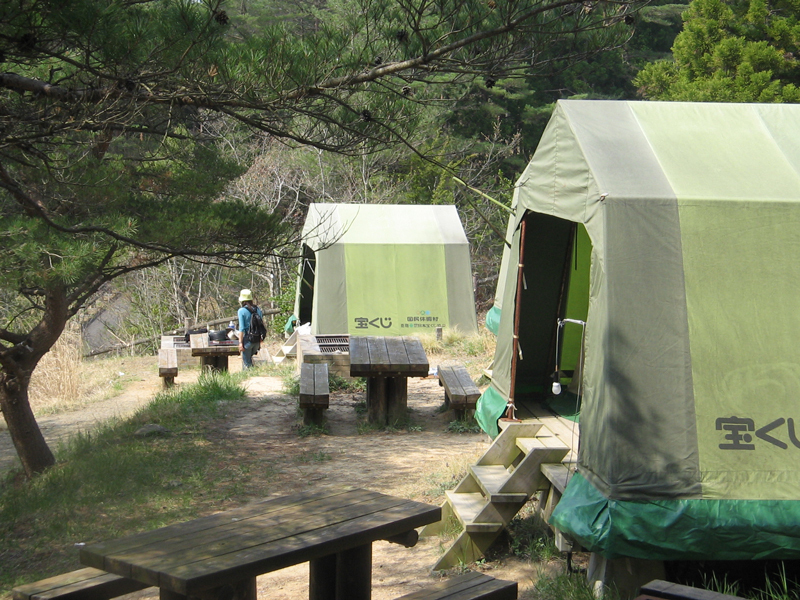 This covers dinner, your stay in a wonderful weatherproof tent (remember the bug spray, though! ), and breakfast the following day. Make sure to sign up by Saturday, June 21 using the Google Docs form at the bottom of this page. Joining the Facebook event page does not count as RSVPing! Dinner includes a yakiniku and seafood package, which we cook by ourselves; breakfast is buffet-style. Dinner and breakfast are included in the humble 5500 yen participation fee, but feel free to bring extra calories. Once you have arrived at the port (and secured a parking spot for yourself, if applicable) it is an enjoyable 25-minute ferry ride over to Oshima Island (400 yen one-way), then about a 5-minute bus ride to the campsite. Please fill out the form below by Saturday, June 21 to sign up for the 2014 Oshima Leavers Party - this is the only official way to sign up (Facebook event responses do not count as officially RSVPing)!